Click here to download a Wedding Officiant and Ceremonialist flyer. "Susi created the perfect wedding experience for us. She is a vibrant, warm individual whose kindness really shines through. Her service combined the sacred with joy and laughter. We could not have ordered a lovelier and special service. Thank you Susi!" "Susi did an AMAZING job with our ceremony. It was beautiful and personalized to us so perfectly. We will always remember it. Susi was also very professional and a joy to work with. Thank you susi for helping make our day perfect! !" 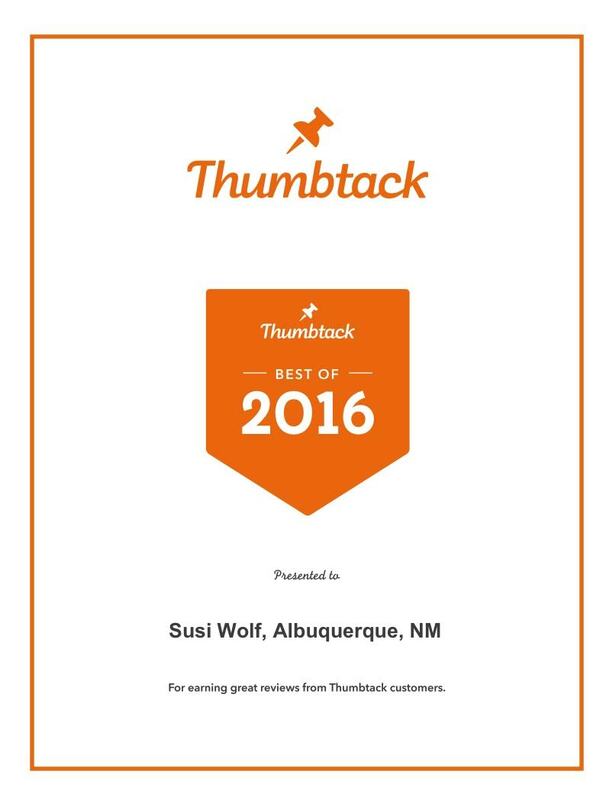 "I CANNOT thank Susi Wolf enough for the personal and beautiful ceremony she performed for my daughter and son-in-law's wedding!! It was like having a close friend officiate at such a special occasion!! She made the ceremony so much more special than I thought was possible. Thank you, Susi, for such an amazing wedding ceremony!! You set the most beautiful tone for the entire event! Much love and gratitude. Thank you!!" 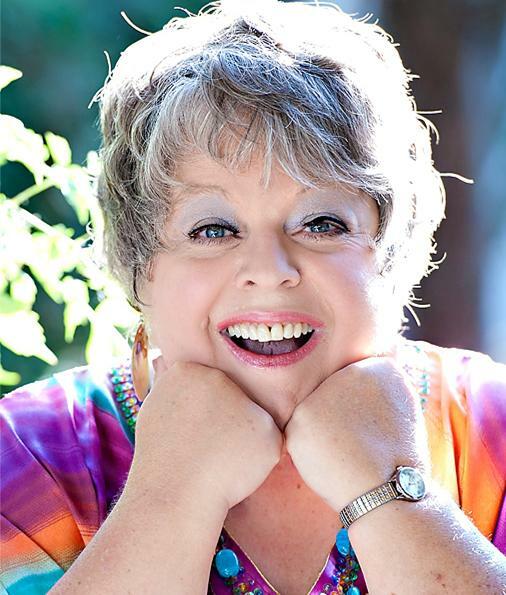 "Susi Wolf is an outstanding wedding officiant! She made our day special. I would highly recommend her. A very decent price for what she charged. I loved how she got to know us and make our vows unique and special just for us." "Susi did an excellet job in her storytelling of our love story and we're very pleased how it was told to family and friends. She was very helpful in planning our perfect ceremony and again did a wonderful job for us." "Susi Wolf created the most spiritual and moving wedding ceremony for us in Santa Fe on Christmas Day several years ago, with very little direction from us, as we had only spoken by phone. As a masterful storyteller, she told unique and wonderful stories so perfectly suited for us and our friends who stood for us, offered meaningful prayers and special blessings, and created for us a magical moment in time. It was truly a mountaintop experience." "Susi was top notch! She responded immediately to my request. Price very reasonable. She made our wedding lovely and simple - exactly the way we wanted it to be!" "She was wonderful loved the way her ceremony was she talked about both of us beautiful how she put it together I would recommend her anytime .She was also very punctual and everything just went we'll that evening for us thanks Susi Wolf﻿"
"Susi was fantastic! She customized every detail of our ceremony and it was so special to us. She is very easy going and we immediately felt comfortable with her. I fully recommend Susi to anyone!! ﻿"
She is available to make your marriage or commitment ceremony memorable. Your wants are primary and the ceremony details will be catered to your exact tastes. As a professional storyteller, Ms. Wolf incorporates storytelling into the rehearsal dinner or wedding ceremony with great success. The fee of $150 includes one (1) meeting to establish a rapport and plan the perfect event, as well as perform the actual ceremony. Rehearsals and rehearsal dinners incur an additional $75 fee. All loving couples, regardless of gender, are deserving of a special way to celebrate. "Susi did an exceptional job on our wedding ceremony. She took the time to get to know us and created a beautiful, personalized service. She has great energy that lights up a room, which is exactly why we knew she'd be perfect! A million thank you's for making that day so special and unforgettable." Scroll down and in the bottom right of the page is "Directory of ULC Ministers" and you can click on that link. Please contact her for further information.